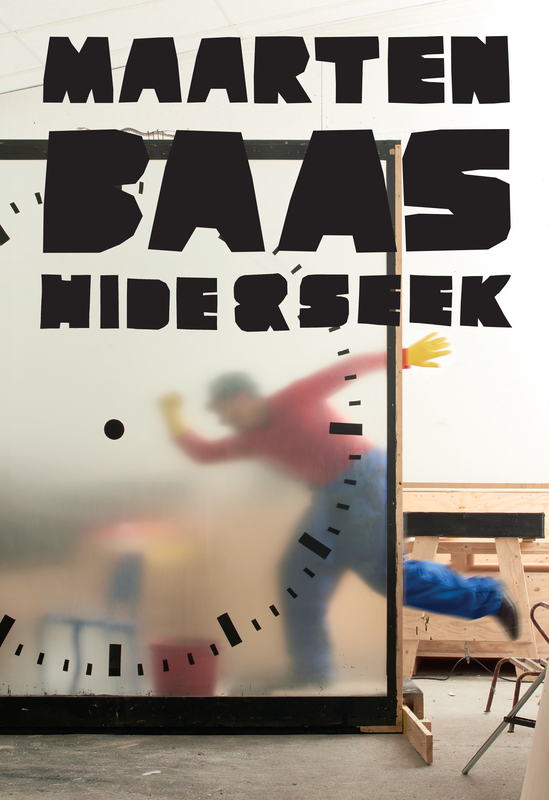 When Baas’s solo exhibition “Hide & Seek” opened (Groninger Museum: Feb.18th-Sep.24th 2017), also the book “Hide & Seek” was launched. It shows an overview of 15 years of work, illustrated with pictures by Anton Corbijn, Erwin Olaf, Lisa Klappe and others. 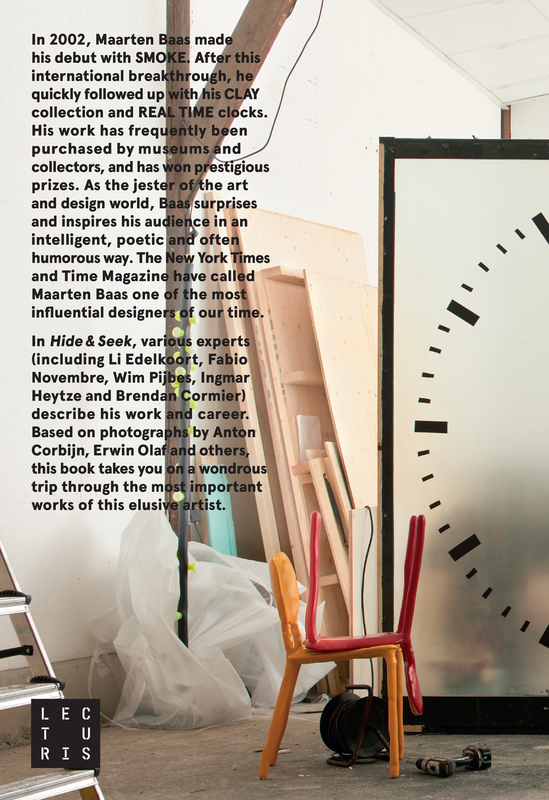 Li Edelkoort, Fabio Novembre, Marcus Fairs and Wim Pijbes wrote articles and Ingmar Heytze wrote poems based on the main collections. 220 pages, hard cover 39,95.